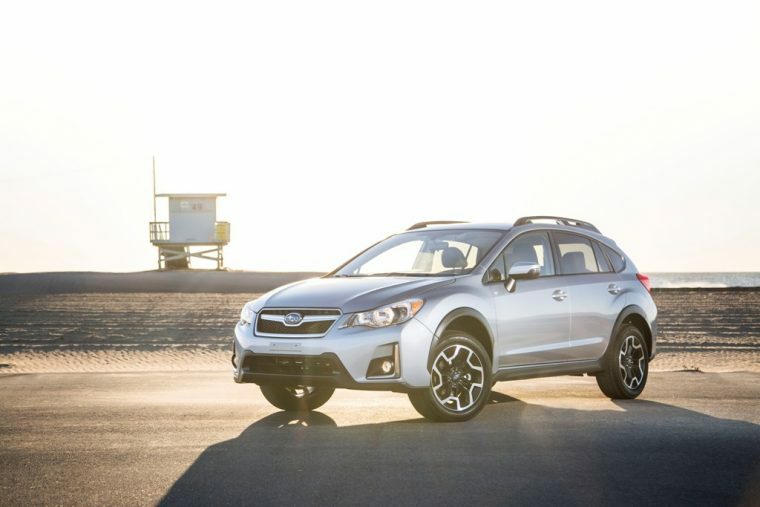 The 2015 Subaru XV Crosstrek (rebranded as just the Crosstrek for the 2016 model year) recently earned the Best Subcompact SUV title, courtesy of the Cars.com Challenge. The 2015 Cars.com Subcompact SUV Challenge pitted seven subcompact SUVs against one another before the XV Crosstrek was declared the winner. What all did the competing vehicles endure? Each vehicle was put through a 200-mile course that included a number of different road types and elevation changes throughout the state of Colorado. Whereas most challenges of this type rely on only expert judges, this challenge also relied on the opinions of a young couple who is shopping for a new subcompact SUV. Aside from this unconventional pair, the judging members include five experts from Cars.com, USA Today, and MotorWeek. The judges—and the young couple—were specifically evaluating cargo space, comfort, features, handling, and performance. The 2015 Subaru Crosstrek came out on top, but how did the others fare? Take notice that the majority of the models were 2016s, meaning Subaru’s now outdated model was able to beat out the latest from competing automakers. Not bad, eh?